Affordable & Encrypted Data backup Service to provide Monthly / Weekly / Daily or even hourly backups. As your business grows, you want to make sure the data critical to your business is backed up properly and available for restore if required. 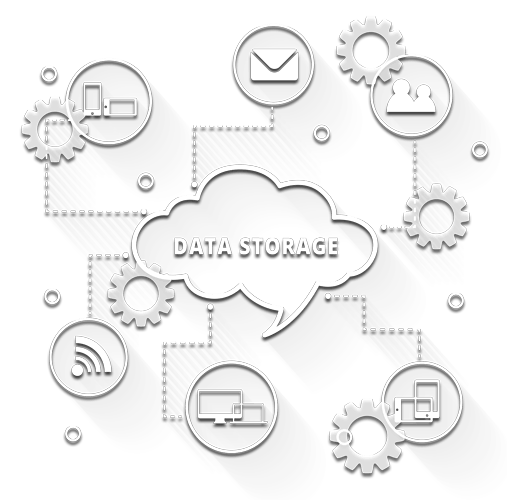 Whether you want to keep your backups onsite or you would like to store off-site, we can setup and manage your data backups for you. Your data backup is always encrypted and password protected so no one will be able to access the information stored there. Cloud backups are much more secure and protected because other than encryption and passwords, the hardware itself is in restricted facility. In an unfortunate event like data loss or corruption, your information can be restored very quickly from your offsite or onsite backups.